Nova on KBEM’s Big Band Scene with Jerry Swanberg! Check it out! The Nova Contemporary Jazz Orchestra will be featured on KBEM’s Big Band Scene tonight, June 11, at 7pm and again on Sunday, June 17th at 10pm. During the week, you can access the show on demand at Big Band Scene’s web page. KBEM is 88.5 on your your FM dial, and this edition of Big Band Scene features some of our recordings with plenty of pertinent background info from our lead trombonist and band representative Mike Larson. 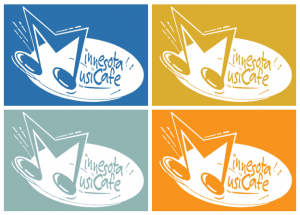 Nova Jazz in June, 2018 Performance at the Minnesota Music Café! The Nova Contemporary Jazz Orchestra’s June, 2018 performance is tomorrow the 12th! At the finest of performance venues, the Minnesota Music Café, you can hear original big band music starting at 7pm. We’ll play two sets. 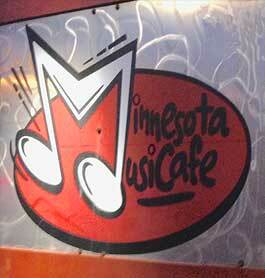 Don’t forget, there’s plenty of excellent food and drink available at the the Minnesota Music Café. Come, hang out, and hear some excellent music!